Exercise is the closest thing to a miracle drug that we have, but much of the public wisdom surrounding fitness has been either too vague or conflicting to be helpful. Scientists have been studying many of the same questions that you have probably encountered while structuring your workout routine. Learn the best time to workout, how often you should be exercising to tone up, and the best pre- and post-workout fuels for your routine. How many times a week do you need to work out to get in shape? If you’re trying to lose weight, should you focus on exercise or diet? Is it better to hit the gym in the morning or at night? Whether you want to tone up, slim down, or simply boost your mood, you’ve likely come across these questions, but the answers may have seemed either contradictory or too vague to be helpful. On top of that, dozens of fitness myths plague the wellness world, making it tough to separate fact from fiction. Fortunately, exercise scientists and physiologists have been researching all of these topics too, and the emerging research from their work can help you dispel the myths and hit the track with confidence. Myth: For any real benefits, you need to hit the gym for at least an hour or sweat it out several times a week in a fitness class. Truth: For better health and a reduced risk of death from all causes, any kind of movement is better than little or none. That means that any effort that gets you moving and breathing – whether it’s a twice-weekly heart-pounding kickboxing class or a 30-minute walk to work – has measurable benefits for your brain and body. That’s according to new researchpublished this month in the Journal of the American Heart Association. To arrive at their findings, researchers used data on physical activity and death rates from national surveys of more than 4,800 adults and found that so long as people moved around for at least 30 minutes per day – whether it was through a combination of brisk walking and stair-climbing or a spin class – they enjoyed significant benefits compared against those who didn’t exercise at all. 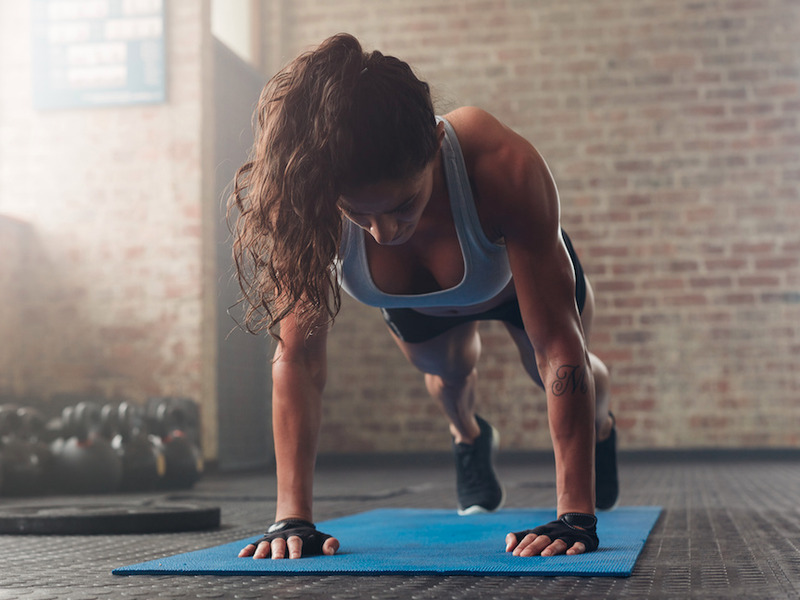 Truth: As opposed to sit-ups, which target only your abdominal muscles, planks recruit several groups of muscles along your sides, front, and back. If you want a strong core – especially the kind that would give you 6-pack-like definition – you need to challenge all of these muscles. Truth: Plain old physical exercise seems to be better for brain health than any type of mental puzzle available, according to a wealth of research. A spate of recent studies suggests that aerobic exercise – any kind of activity that raises your heart rate and gets you moving and sweating for a sustained period of time – has a significant, overwhelmingly beneficial impact on the brain. Truth: You can’t turn fat into muscle. Physiologically speaking, they’re two different tissues. Adipose (fatty) tissue is found under the skin, sandwiched between muscles, and around internal organs like the heart. Muscle tissue – which can be further broken down into three main types – is found throughout the body. 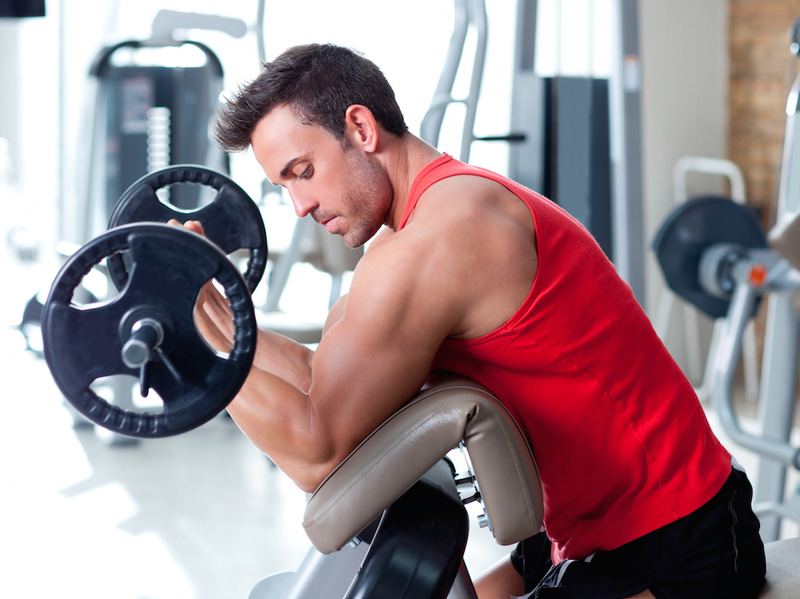 Weight training helps build up the muscle tissue in and around any fat tissue. The best way to reduce fat tissue is to eat a healthy diet that incorporates vegetables, whole grains, lean proteins and healthy fats like those found in olive oil and fish. Truth: If you’re looking to lose weight, don’t assume that you can simply “work off” whatever you eat. Experts say slimming down almost always starts with significant changes to your eating habits. “In terms of weight loss, diet plays a much bigger role than exercise,” University of Texas exercise scientist Philip Stanforth told Business Insider. For your workouts to produce real results, you should be exercising 3-5 times a week, Chris Jordan, the exercise physiologist who came up with the 7-minute workout, told Business Insider. His insight is bolstered by a new study published in January in the American Heart Association’s journal Circulation that found that the best results for heart health were gleaned when participants worked out 4-5 times a week. Truth: Weight training is a great way to strengthen muscles, and has nothing to do with gender. 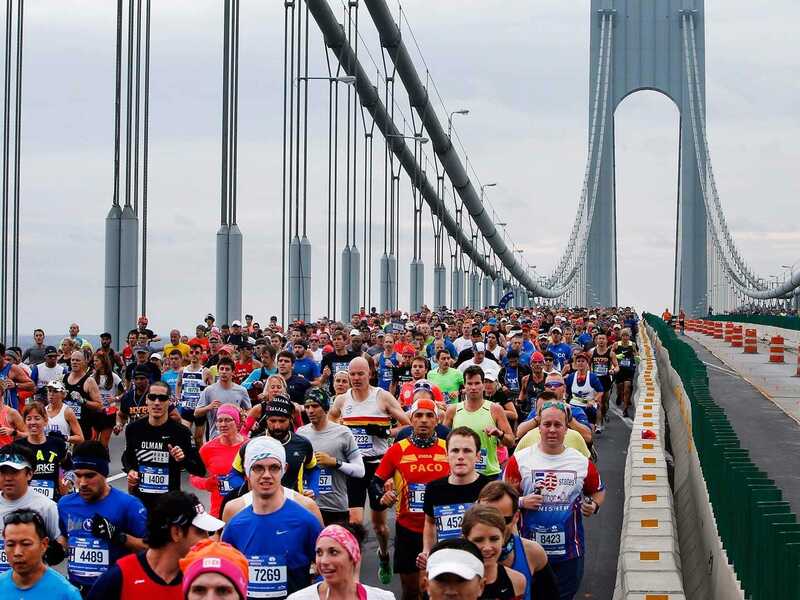 Not ready to conquer a marathon? No problem. Running fast and hard for just 5-10 minutes a day can provide some of the same health outcomes as running for hours. In fact, people who run for less than an hour per week – as long as they get in those few minutes each day – see similar benefits in terms of heart health compared to those who run more than 3 hours per week.